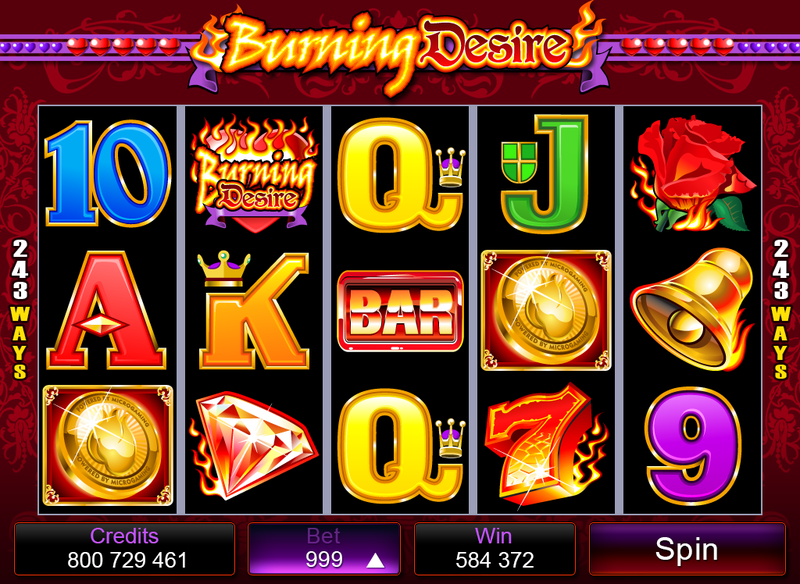 Burning Desire pokies game designed by Microgaming, with a five-reel game where the maximum wager is 250 coins. In this game there are 243 permanently-enabled ways for you to win. You will find great friendly settings and options in this game. You can choose to play in Regular Mode or decide that you want to switch to Expert Mode. AutoPlay is a nice player option that is available through Expert Mode, and what it allows you to do as a player is makes wagers for each round automatically, so that you can concentrate on more important things. The symbols on the reels are mostly all retro images, machines and pub machines of the early nineties. The basic high playing card icons are there of course, and as usual, they offer minimalistic payouts. The better paying icons include the legendary 7s and bells, as well as roses, diamonds and bars. The gold coin is the scatter symbol in this machine game. Should a player bag 2 scatter symbols anywhere on the reels, they will pocket a 1x scattered payout. Players who acquire 3 scatter symbols will receive scattered payouts of 2x, whilst 4 scatter symbols rewards the players with a 10x payout. Players who manage to bag 5 scatter symbols are treated to a massive 100x scattered win. The Burning Desire flaming heart is the wild symbol in this slot machine. The wild icon can substitute itself for any other symbol that the player needs to complete a payline, with the exception of course, of the scatter symbol. In this pokies game, the wild icon only appears on reels 2 and 4. By acquiring 3 or more scatter symbols anywhere on the 5 reels, the player activates the free spins bonus round. The player will be handed 15 free spins for this round. All free spin wins that the player bags will be tripled, thanks to a 3x multiplier. The free spins bonus round can also be re-triggered when the free spins round is in session. The winnings the player incurs before the free spins round are carried over into the bonus round, and paid out upon its completion. A total of 90,000 coins can be won during this free spins bonus round. 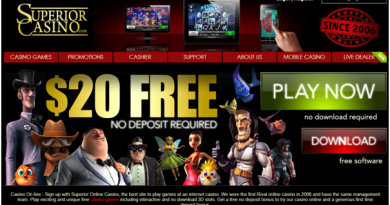 This pokies game also carries with a gamble feature. 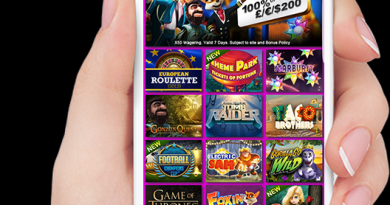 This feature is available every time a player wins on a payline. By clicking the gamble feature, they player has the opportunity to double their money in a simple win or lose side game. 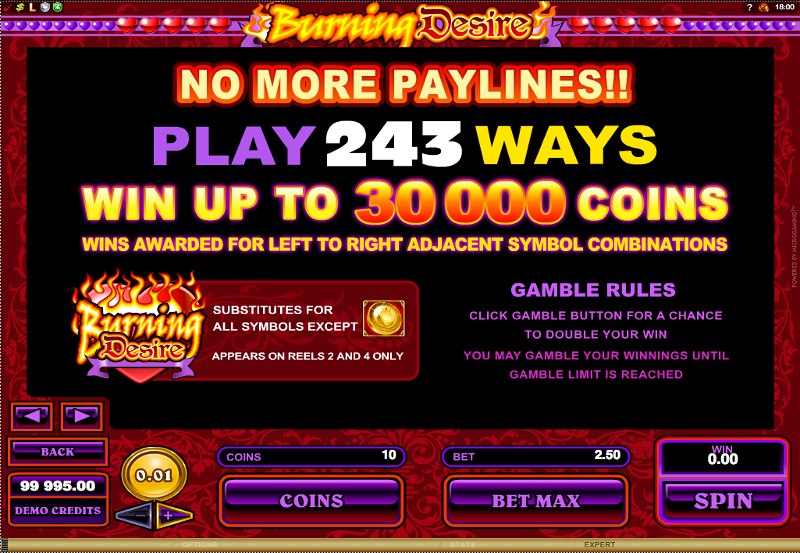 The player can continue to wager their winnings with the gamble feature until a pre-determined gamble limit is reached. You can play Burning Desire with coin values that vary from $0.01 up to $1.00, and a total of 10 coins per line can be wagered by the player. This pokies game has a minimum bet of only $0.25 per spin. This game machine is a non-progressive pokies; therefore its jackpot is fixed at the same limit all the time. This jackpot is worth 30,000 coins, so it is somewhat smaller than the total amount of coins a player can win during the free spins bonus round. 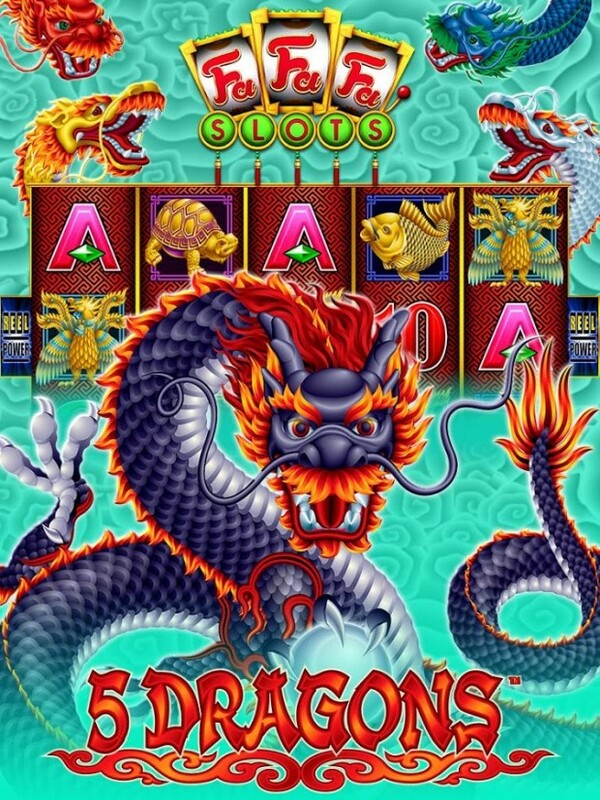 The jackpot can only be paid out via a left to right combination of symbols, and is worth roughly $30,000 in real money, if the player has the maximum wager staked when playing and winning.